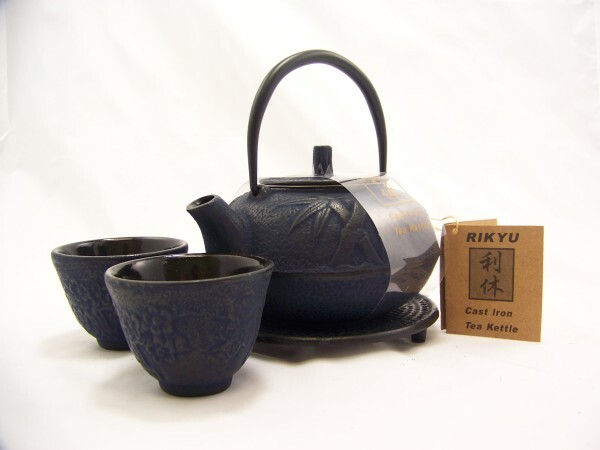 Our Japanese Tetsubin cast iron teapots deliver a Zen type aura of calm and inspiration to the tea drinking ritual. 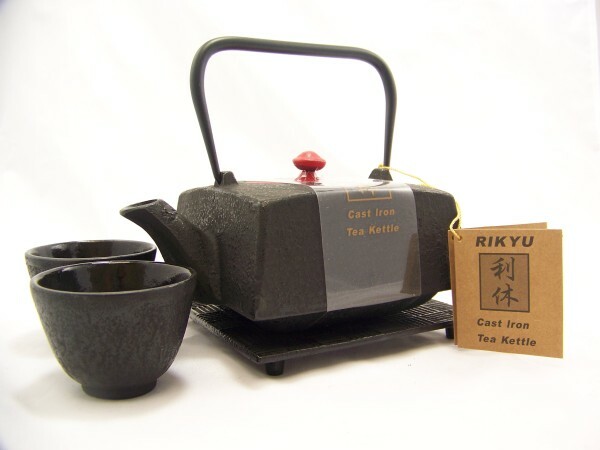 The Tetsubin is a smaller, ornately embellished teapot designed for brewing the perfect pot of tea. 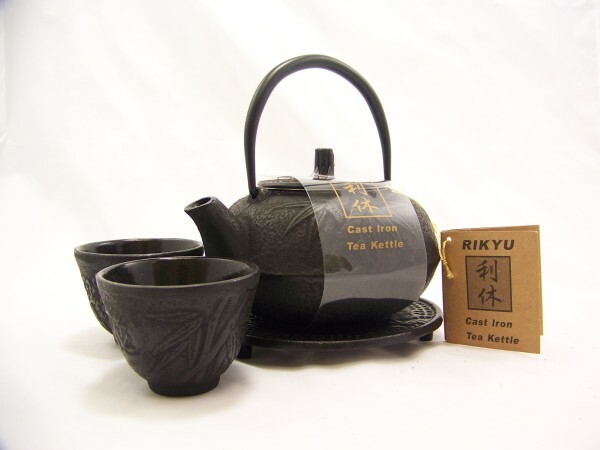 A Tetsubin teapot can keep your tea hot for up to an hour. 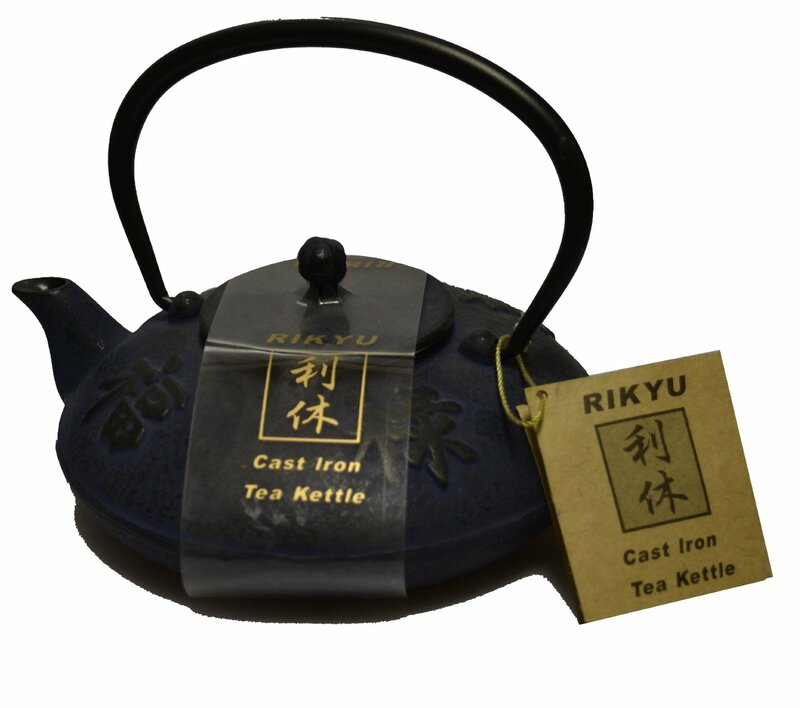 If cared for, a Tetsubin can last more than one lifetime! 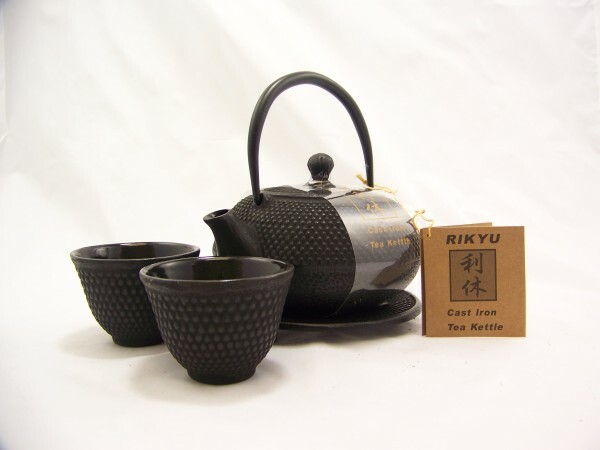 Has a stainless steel infuser basket and black enamel lined interior. 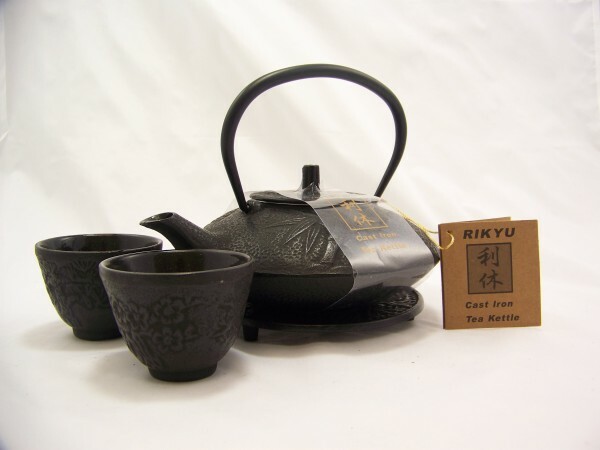 Testubin or cast iron pots were first used throughout Japan as kettles to boil water over an open fire and were usually hung above a hearth to also provide heat and humidity in cold weather. 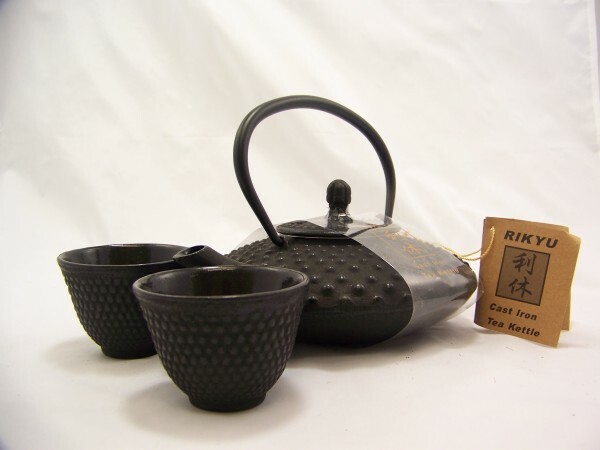 In the mid 19th century, as infused teas such as Sencha became popular, brewing and serving the tea to friends and family in a tetsubin also became very popular. Designs and shapes have since evolved from simple and plain to detailed and ornate works of art as we know them today.